The third edition of the Marketing Kingdom Cairo, Egypt's biggest marketing event will take place from 15-16 October in Cairo. The event will continue our mission of positioning Egypt as MENA's center of the marketing and creative industry and will include presentations by the world's most acclaimed marketing, advertising and social media experts. 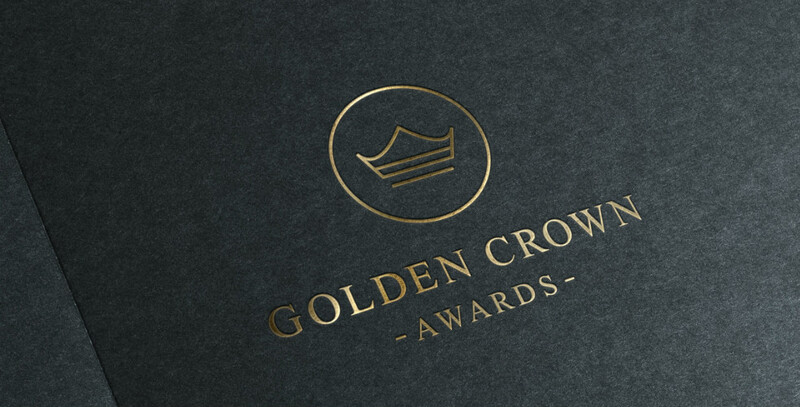 The Marketing Kingdom Cairo, for the first time this year, will also include our Golden Crown Awards,which will celebrate the efforts of marketers and creative agencies in the country. The official agenda of the Marketing Kingdom Cairo 3, as well as the awards categories, will be announced on May 1st. The Marketing Kingdom Cairo is Egypt's only marketing event featuring presentations by international marketing and social media experts and the only event in the country continiously featuring talks by the world's most influential social media platforms. For information about sponsorship packages for the event please contact Anna Nikaljevic, Project Director for the event at anna@thepworld.com.